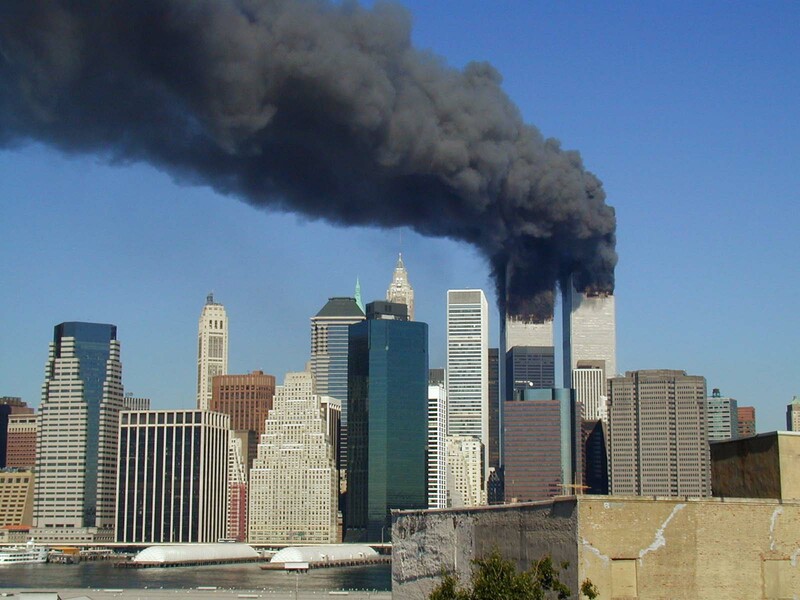 Last April, The Lawyers Committee for 9/11 Inquiry and the Architects & Engineers for 9/11 Truth filed petitions for the government to review evidence of the terror attacks on the World Trade Center towers. Both sites claim to have evidence that suggests the 9/11 attacks were a controlled demolition. The evidence in question consists of 54 pages and 57 exhibits. Consequently, they seek to use this evidence to charge those responsible with federal crimes. The legal filings and the response of the Southern District of New York are available on the groups’ websites. Last week, a hacker group called the Dark Overlord leaked files that appeared to confirm some elements of this evidence. However, there is no definite proof of controlled demolition at this time. Firefighter reports of explosions, and of seeing “molten iron like in a foundry.” The petition states that the presence of molten iron would require temperatures higher than jet fuel and building contents could create when burned, but consistent with use of the high tech explosive and incendiary thermite or thermate. Recently, a U.S. attorney has agreed to present this evidence to a grand jury. This is in compliance with federal law 18 U.S.C. § 3332. The above organizations have also organized a petition to ensure the investigation is thorough and complete. Supporters of this petition includes many families of victims and survivors. Moreover, some of the first responders to the 9/11 attacks are voicing their support. In total, 1,788 people have donated to the cost thus far, raising nearly $100,000.